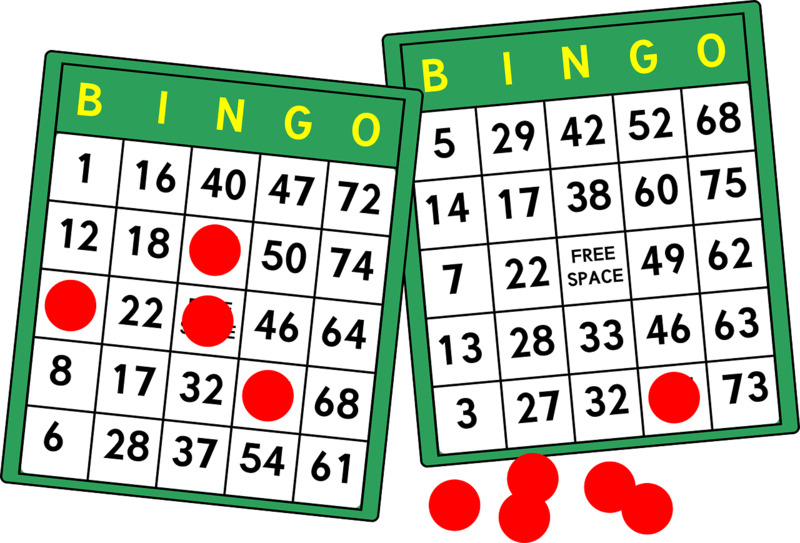 Suertres, also known as swertres locally, is one of the most popular lottery games in the Philippines. 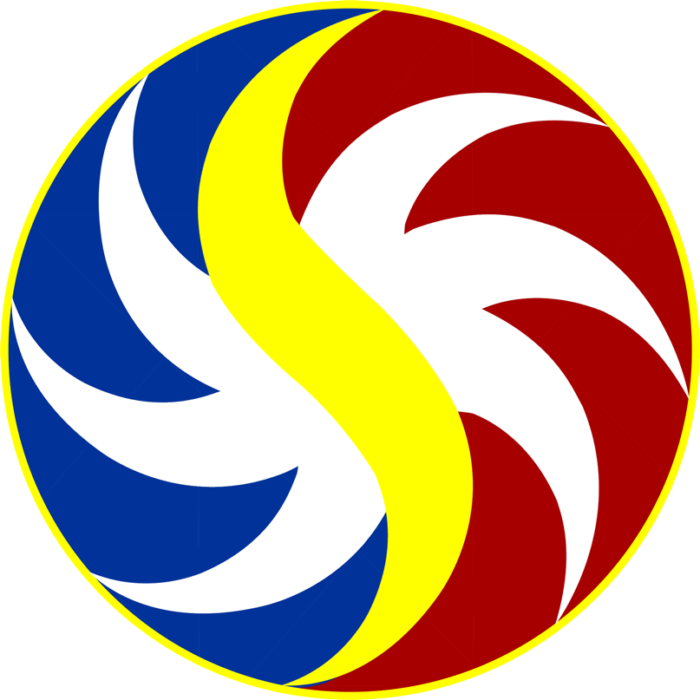 Philippine Charity Sweepstakes Office (PCSO) launched Swertres on June 13, 2002. 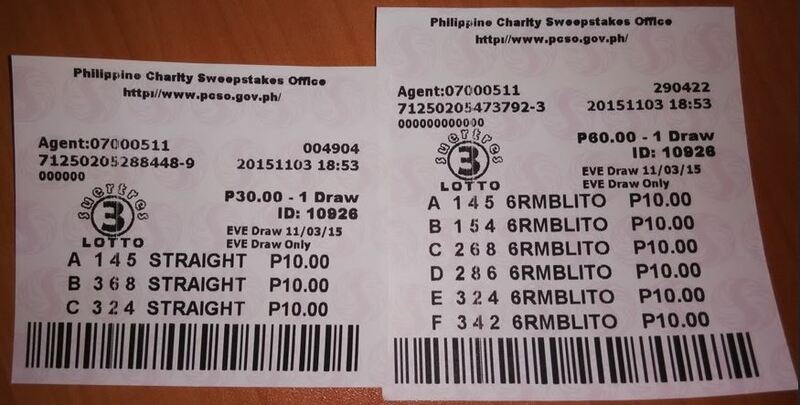 PCSO is the only organization in the Philippines that can conduct lotteries to generate revenue for charity works. It provides, not only medical and dental services to the Filipino people, but calamity assistance and feeding programs as well. The game was initially introduced to address the increasing number of illegal game operations in the provinces in Visayas and Mindanao. 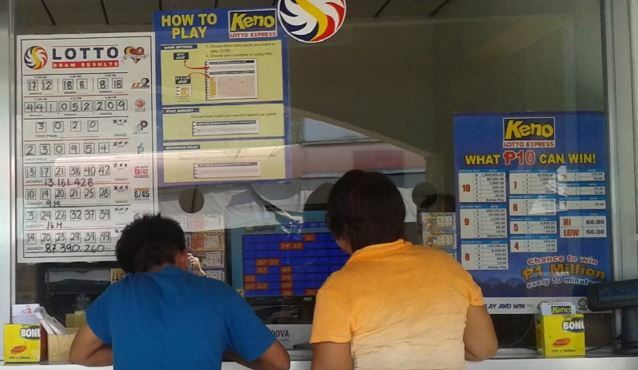 By the 25th of September in 2006, the game has expanded to Luzon and can now be enjoyed by the fans of the lottery game all over the Philippines. On the AMOUNT column, mark the desired play amount. The minimum is Php 10 per combination. In a standard play, you must get all three digits in the exact order to win the first prize of Php 4,500 per Php 10 play. Only players 18 years old and above are eligible to play Suertres lotto. Rambolito or jumbled play is another system play you can choose for Suertres Lotto. You can use Rambolito to increase your chances of winning. The online lottery system will generate possible combinations from the 3-digit numbers you have chosen. Rambolito 6 – if the numbers chosen are comprised of 3 different digits, 6 combinations are generated. The prize per Php 10 play is Php 750. Rambolito 3 – if the numbers chosen has two same digits and 1 different digit, 3 combinations are generated. The prize per Php 10 play is Php 1,500. You can check this website for daily Suertres Lotto results or watch the draws live on PTV4 every 9:00 pm. You can claim your prize, amounting to Php5,000 and below, at any authorized Lotto outlet or at the nearest PCSO branch office in your area. For prizes more than Php5,000 but below Php20,000, you can claim your prize at any PCSO branch office near you or at the PCSO head office: 605 Conservatory Bldg., Shaw Blvd. Corner Priceton St., Mandaluyong City. Jackpot prize or prizes more than Php20,000 must be validated and claimed at the PCSO head office.